The look on your child’s face when he/she sees the Royal Castle Combo will let you know that this was exactly what he/she was waiting for. 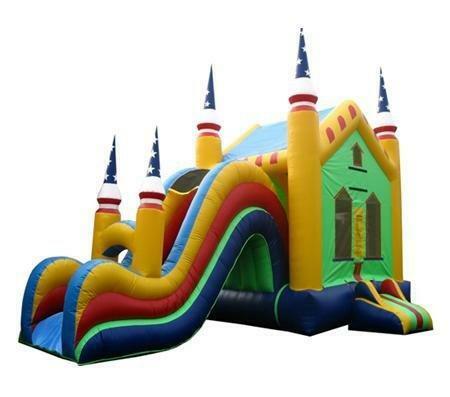 The bounce house measures 13’ wide x 13’ deep with a large slide that the kids will love.The look on your child’s face when he/she sees the Royal Castle Combo will let you know that this was exactly what he/she was waiting for. The bounce house measures 13’ wide x 13’ deep with a large slide that the kids will love.